1.5T High Field MRI Scanner. PACS to sore and view images. 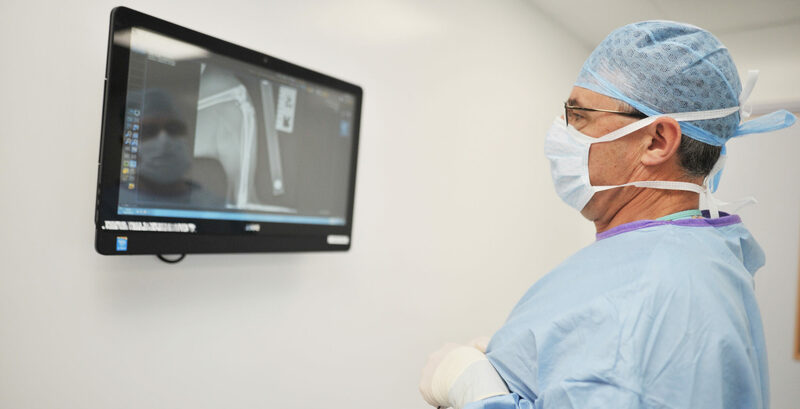 Our outpatient imaging service allows vets to request one of our advanced diagnostic imaging services (echocardiography, abdominal ultrasound, CT and MRI scanner) without the need of a full referral. 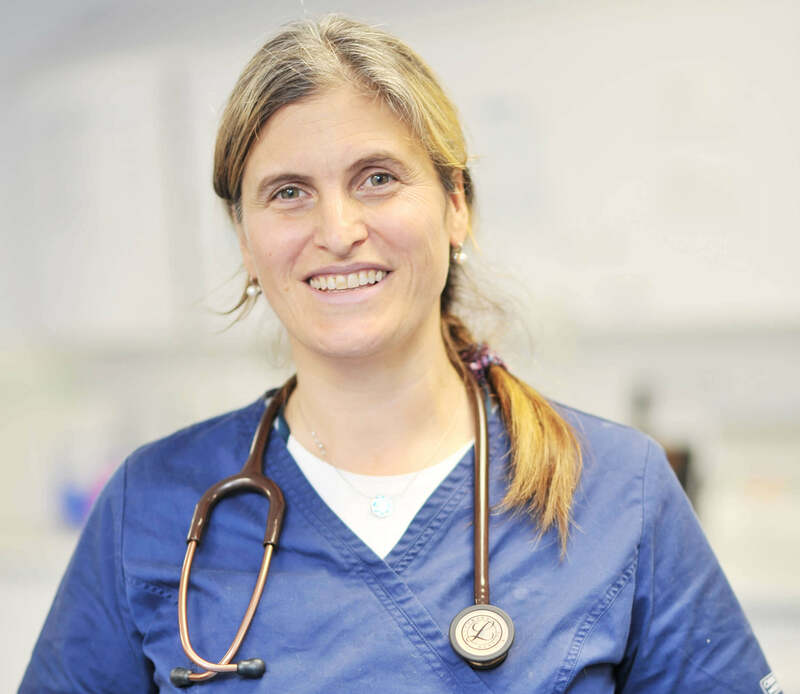 The diagnostic imaging report will then be submitted directly to the primary veterinary surgeon who has requested the service. Please note that we cannot accept emergency requests for this service.